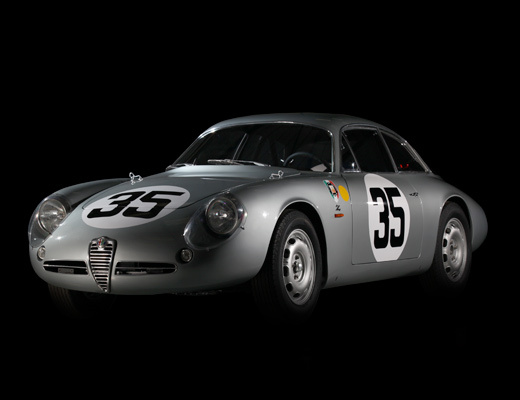 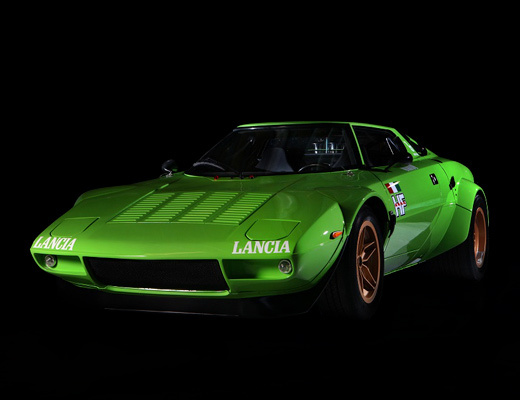 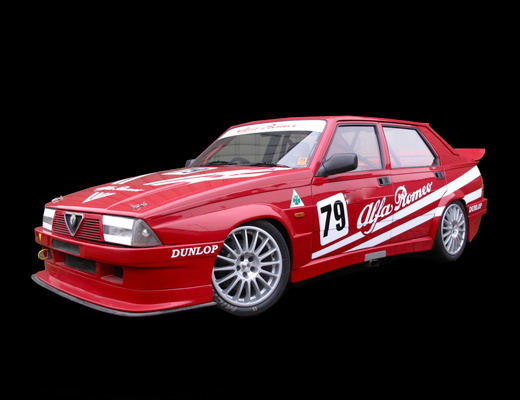 Alfaholics production, direct copy of original Autodelta inner headlight mesh. 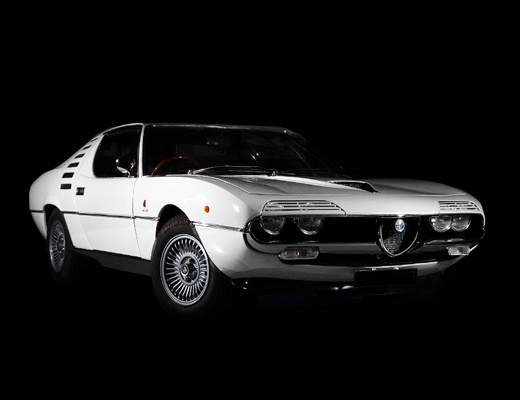 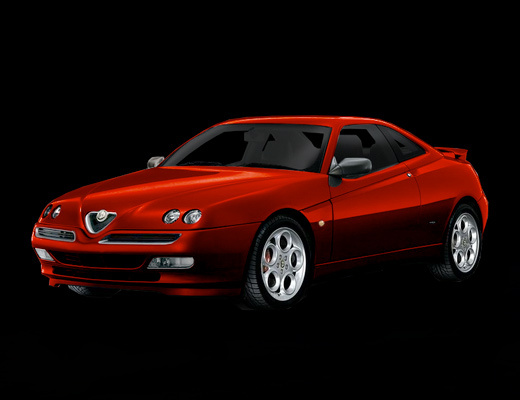 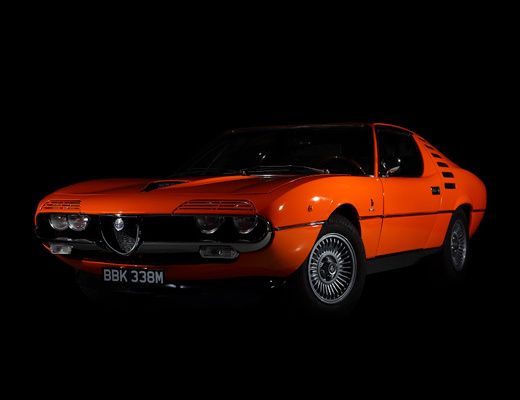 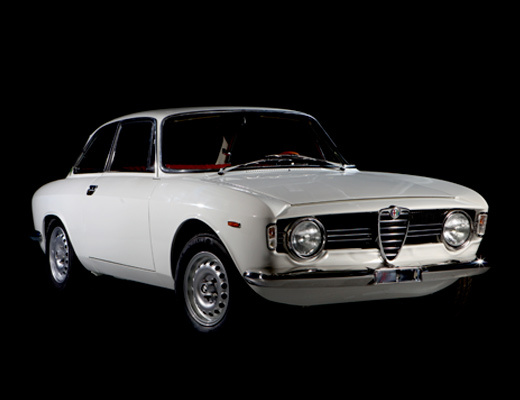 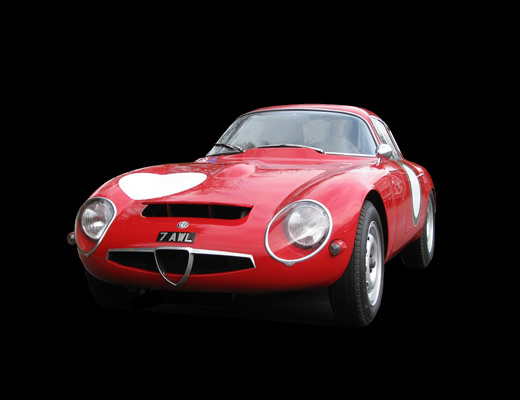 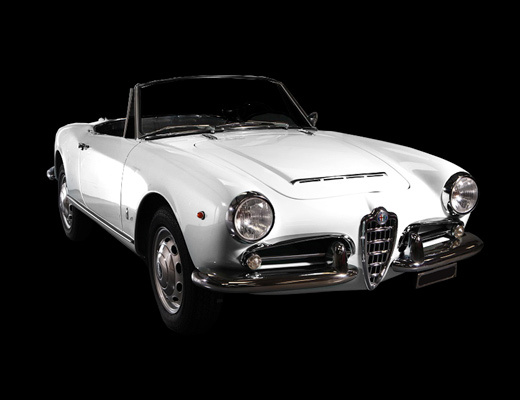 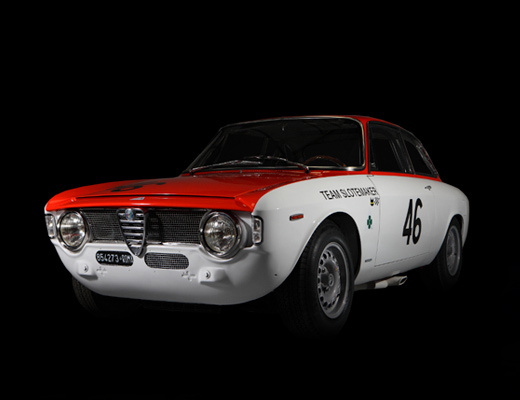 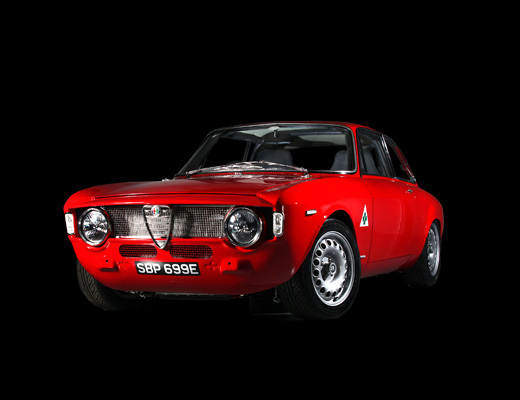 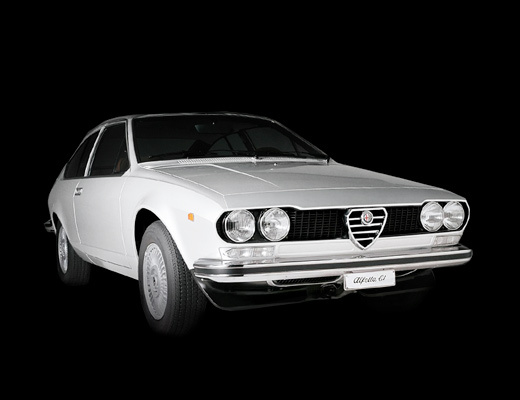 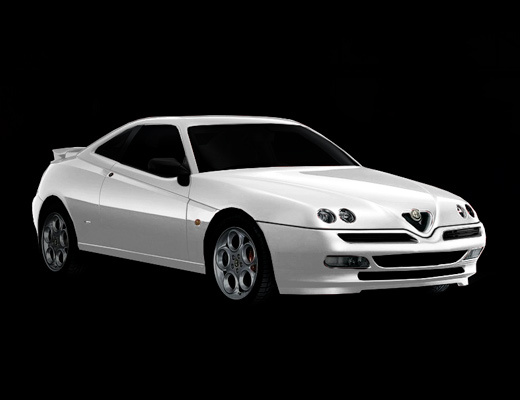 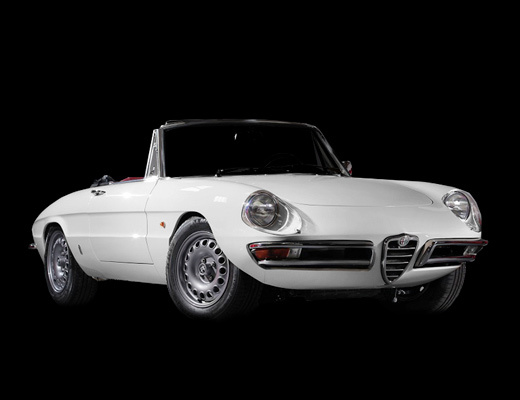 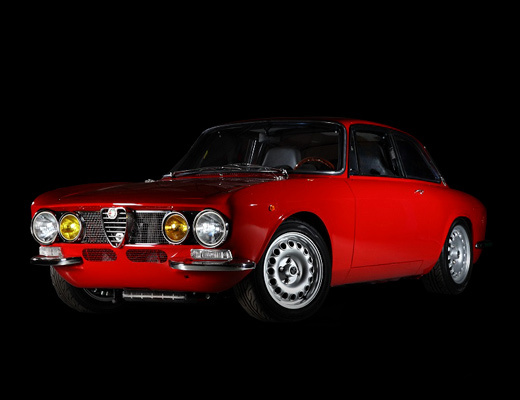 We have made 2 versions, one to fit Giulia saloon and the other to fit later 4 headlight GT/GTV. 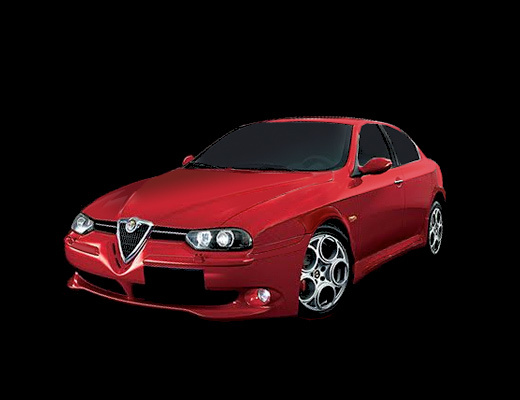 The Giulia saloon version will fit both 1st series Ti style grille and 2nd series Giulia Super headlight chrome surrounds.